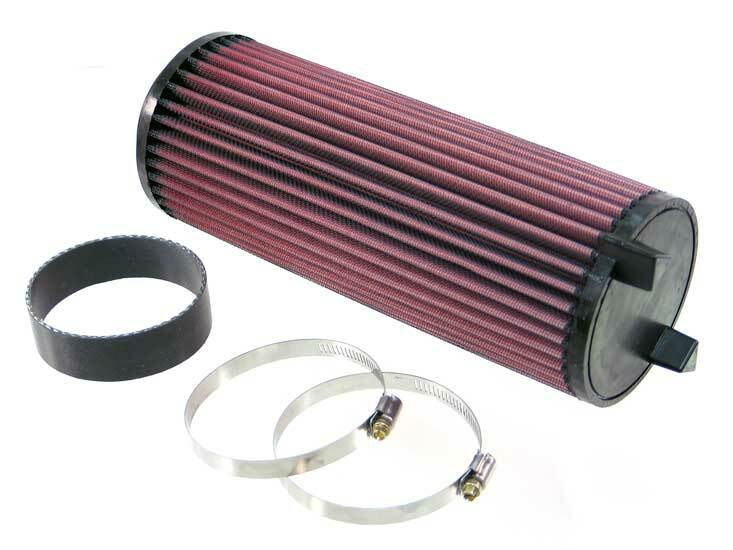 K&N’s performance replacement air filter elements are designed to improve performance and provide excellent filtration. With a drop-in design, these performance replacement air filters are produced for virtually every vehicle application. K&N air filters are not meant to be thrown out, as they are washable and reusable. For most applications, simply remove the K&N air filter element and clean it using the K&N cleaning and oiling kit.